A new executive digital editor, science editor and more. 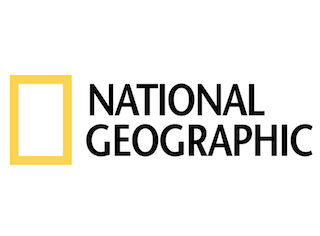 National Geographic has expanded its digital team. Details are below. Dan Gilgoff has been promoted to executive editor for digital. He previously served as director of digital news. Gilgoff joined National Geographic in 2013. Laura Helmuth will succeed Gilgoff as director of digital news. She comes to NatGeo from Slate, where she served as science and health editor. Patrick Witty has been named deputy director of photography for digital. He was most recently Wired’s director of photography. Witty previously served as Time’s international picture editor. Michael Tribble has been named director of design. He most recently served as Advance Ohio’s director of product innovation. Kevin DiCesare has been promoted to senior user experience designer. He previously served as digital designer. Victoria Jaggard has been named online science editor. She previously served as Smithsonian.com’s science editor.